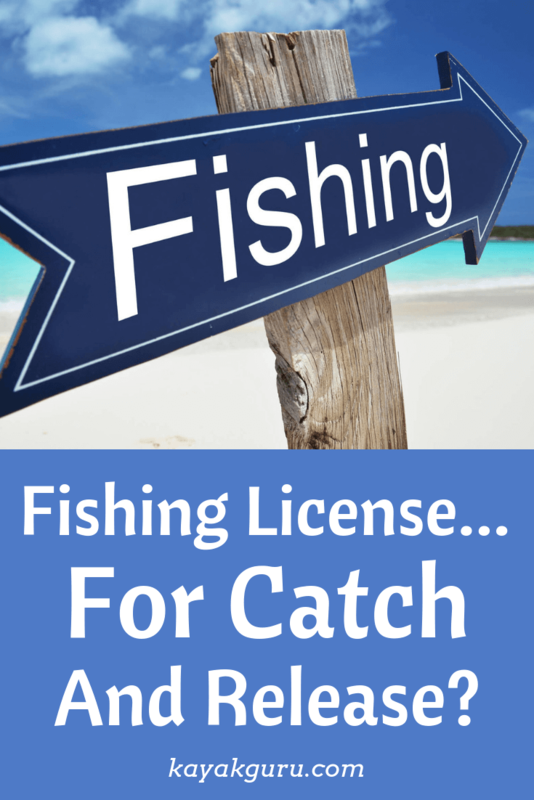 →Do You Need A Fishing License For Catch And Release? With different fishing regulations everywhere you go, it can be difficult to know what the rules are for your particular area. And with many anglers looking to catch and release, the rules can be even more confusing. 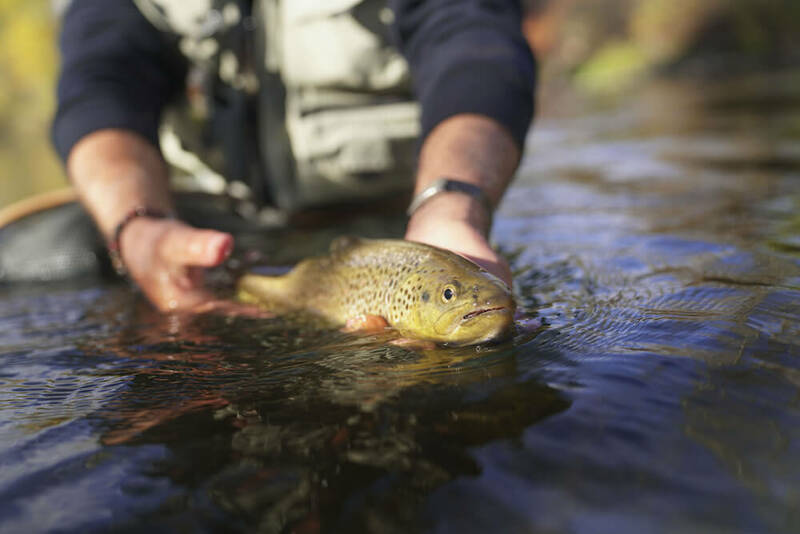 So to give you a little advice on whether or not you’ll need a fishing license for catch and release we’ve put together this short guide that will hopefully answer some of your questions. Is A Fishing License For Catch And Release Required? Each state is responsible for issuing fishing licenses, so the requirements and regulations can vary depending on which state you live in. But for the most part, for catch and release fishing, you will likely require a license. National Parks have their own rules and may require additional permits. Some state parks offer the opportunity to fish without a license, for example in Texas. However, not all states will offer this. For example, in Florida you will still be required to have a license regardless of where you’re fishing. Some states, including California, may allow you to fish from a public pier without a license. In order to fish in the any of Canada’s National Parks, you must have a National Parks fishing permit. Each state has its own licencing laws and you will require a license to fish, even if you plan to catch and release. In Ontario there is a conservation license that has reduced fees and is designed with catch and release fishing in mind. While you’ll need a saltwater licence for sea fishing in British Columbia, Nova Scotia does not require you to have a licence to fish in tidal waters. But it’s always a good idea to check with your local fishery or authority to make sure you have the correct permits. With the UK being divided into four separate countries, the rules are not the same everywhere in the UK. In Scotland, you don’t need a license to fish at all during open season, except on the Border Esk (River Esk). However, you do need to get permission and often a physical permit from the landowner beforehand. In Northern Ireland, you are required to have a rod license in order to use a fishing rod. You may also require a permit from the authority or individual who owns the fishing rights. In England and Wales, the rules are similar to NI, in that you will need a rod license. You will also need to make sure you stick to the local rules and make sure you have permission from the landowner. However, you don’t need a licence for fishing in the sea. You do not need a license for catch and release fishing in the Republic of Ireland. You will only need to make sure you have permission from the person or company who owns the land before you start fishing. In the Northern Territory, Queensland and South Australia, fishing licenses are not required. In Victoria you will need a license if you’re between 18 and 70 years old and in Western Australia from the age of 16. New South Wales requires you to have a fishing license if you’re over 18, unless you are assisting a child who is under 18. New Zealand law states that you must have a fishing license in order to fish, as well as when carrying fishing equipment. However, the license won’t permit you to fish from private land - you will need to get permission from the landowner. There are many places that will require you to have a fishing license regardless of whether or not you plan to keep what you catch. Remember to consider local laws and regulations as well as the national ones, as these can often differ. It can be a good idea to check in advance with local bait shops or the fisheries where you plan to fish. These places will often have up to date information on local fishing spots and should be able to advise you on licensing requirements. Help out your fellow anglers and share this with them. And remember to leave us a comment if you’ve found this guide useful.